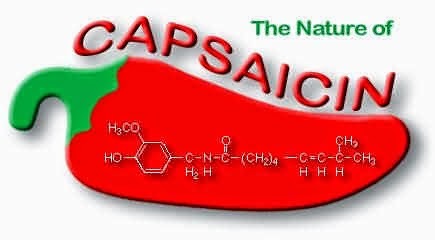 Pure Capsaicin is not particularly soluble in water, but will easily dissolve in oils and fats. You could easily create a superior fire-oil to flavour dishes without imparting a unwanted vinegar or hot peppery flavor, by dissolving a very small quantity of Capsaicin in a large volume of oil (Vegetable, Olive, Sesame, etc).If you are true chili head and want an oil as hot as the Bhut Jolokia (Ghost Chili Pepper) which ranges from 800,000 - 1,000,000 Scoville heat units, to drop sparingly in chili dishes or other foods you want to make spicy, then 100mg in 2 grams of oil should be sufficient to give it a rating of 800,000 Scoville heat units. In very small amounts , it can be used to spice up flavourful sauces that aren't as spicy as you would like, or to produce in the manufacture of your own "thermonuclear" hot sauces or salsas. Be sure to shake/stir it extensively and let it sit for a while to allow the Capsaicin to dissolve (it doesn't dissolve easily in aqueous solutions) and diffuse throughout the product. 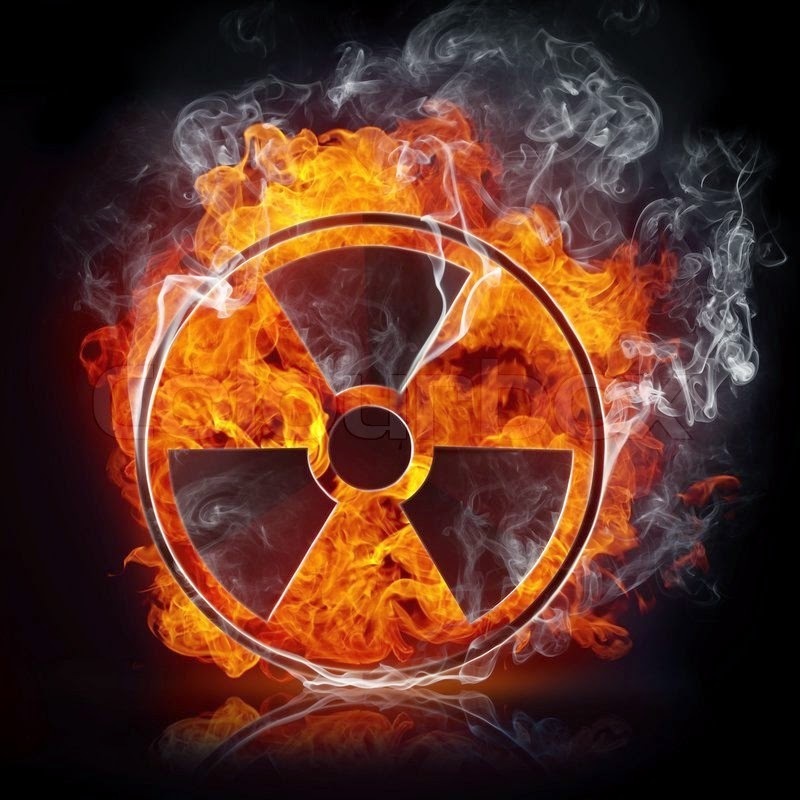 You can also mix with oil put in microwave for 15 seconds for the capsaicin to dissolve quicker.